A payment processing company going by the name Nets from Denmark has reported several local banks that they should discontinue 100,000 credit cards because of fears the cards have been hacked, the firm says. The company has been reported by Reuters to have displayed concerns that there has been a security breach primarily involving transactions to a single retailer over the web. The retailer Is believed to be based abroad. So far it is to be said for certainty that no cards have been tampered with, however in the near future there may be some serious security issues with those cards. The seriousness of the issue has pushed companies Mastercard and Visa to immediately focus on investigating the situation. The company advises to replace the compromised cards because if money is drawn from them this could result in financial losses in the millions because of illegally obtained credit card details. One of the banks – Jyske has already begun the replacing procedure by changing the information and the physical cards on over 7,000 accounts. With the winter holidays approaching, credit card information theft and banking malware aiming at bank accounts are growing significantly and users are warned not to share their credit card details online to anyone and to always use the proper protection measures. Always check the website you are performing online shopping with. It may be phishing for information via Banking malware that may have infected your computer. Make sure to wear reflective wallets on your credit/debit cards because this will not allow cyber-criminals to extract their information via skimming devices such as Wireless UHF antennas. Be careful of which websites you choose for your online shopping. Some global online retailer websites were recently attacked by a very strong malware, called Magecart which extracts financial information via a malicious script. Be on the lookout for skimming devices and always check the ATM you are using has the original card slot. Skimming devices can be spotted if you try to take off the slot on the ATM with your bare hands and they should be taken off fairly easily. Be careful what type of e-mails you open. Banking malware often conceals itself behind malicious e-mail attachments seem to appear like legitimate files. This is why before opening such files you should also perform a thorough check for malware by combined scanners, like the VirusTotal browser extension, for example, which scans an item or a page before the user accesses it. Employ a non-commercial anti-malware software with real-time shields that will significantly increase protection and remove unwanted software that spreads malware. Threats such as credit cards compromised may be persistent. They tend to re-appear if not fully deleted. A malware removal tool like Combo Cleaner will help you to remove malicious programs, saving you the time and the struggle of tracking down numerous malicious files. 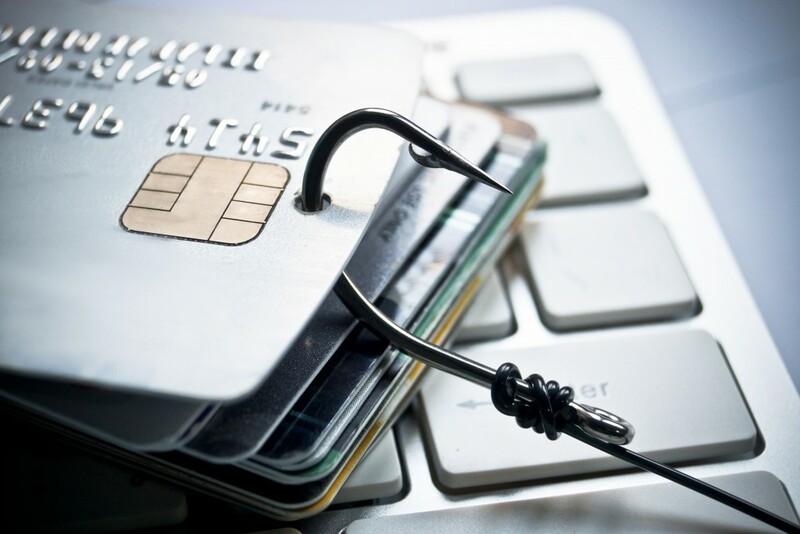 Threats such as credit cards compromised may be persistent on your system. They tend to re-appear if not fully deleted. A malware removal tool like SpyHunter will help you to remove malicious programs, saving you the time and the struggle of tracking down numerous malicious files. Note! Your computer system may be affected by credit cards compromised and other threats. SpyHunter is a powerful malware removal tool designed to help users with in-depth system security analysis, detection and removal of threats such as credit cards compromised. 1. Install SpyHunter to scan for credit cards compromised and remove them. 2. Scan with SpyHunter, Detect and Remove credit cards compromised. Ransomware infections and credit cards compromised aim to encrypt your files using an encryption algorithm which may be very difficult to decrypt. This is why we have suggested several alternative methods that may help you go around direct decryption and try to restore your files. Bear in mind that these methods may not be 100% effective but may also help you a little or a lot in different situations. Note! Your computer system may be affected by credit cards compromised or other threats. Remove credit cards compromised by cleaning your Browser and Registry. Fix registry entries created by credit cards compromised on your PC. Combo Cleaner is a powerful malware removal tool designed to help users with in-depth system security analysis, detection and removal of threats such as credit cards compromised. Step 5: In the Applications menu, look for any suspicious app or an app with a name, similar or identical to credit cards compromised. If you find it, right-click on the app and select “Move to Trash”. Step 6: Select Accounts, after which click on the Login Items preference. Your Mac will then show you a list of items that start automatically when you log in. Look for any suspicious apps identical or similar to credit cards compromised. Check the app you want to stop from running automatically and then select on the Minus (“–“) icon to hide it. Remove credit cards compromised – related extensions from your Mac’s browsers. A pop-up window will appear asking for confirmation to uninstall the extension. Select ‘Uninstall’ again, and the credit cards compromised will be removed. When you are facing problems on your Mac as a result of unwanted scripts and programs such as credit cards compromised, the recommended way of eliminating the threat is by using an anti-malware program. Combo Cleaner offers advanced security features along with other modules that will improve your Mac’s security and protect it in the future. Hey !, I found this information for you: "Danish Company Reports 100,000 Credit Cards Possibly Compromised". Here is the website link: https://sensorstechforum.com/danish-company-reports-100000-credit-cards-compromised/. Thank you.